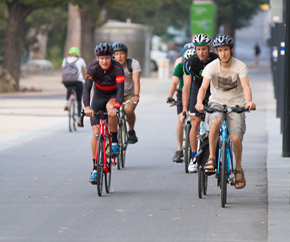 As Australia’s biggest bike riding organisation, we make a number of submissions to government throughout the year to help make bike riding easier. 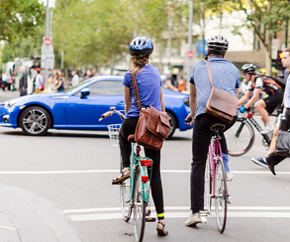 Bicycle Network outlines our key asks for the NSW State Budget 2018-19 to help make it easier for more people to ride a bike. 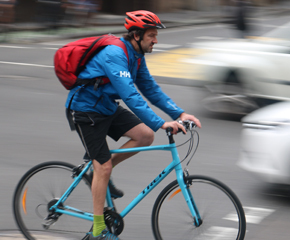 Bicycle Network outlines our key asks for the VIC State Budget 2019-20. 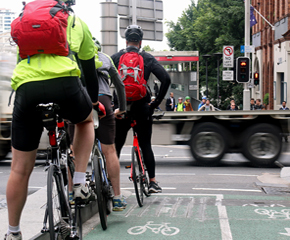 Bicycle Network outlines our key asks for the Federal Budget 2018-19. 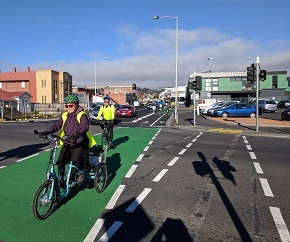 Bicycle Network outlines our key asks for the TAS Budget 2019-20. 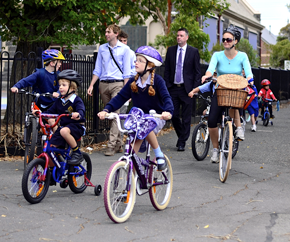 Bicycle Network outlines our key asks for the VIC State Budget 2018-19. 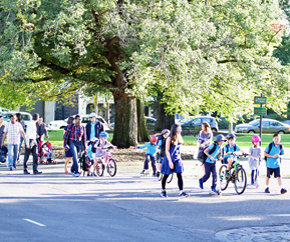 …and help make our voice even stronger as we work to make it easier for more Tasmanians to ride.